Written by an author with over 30 years of working experience, this book takes a practical, thorough look at the duties and skills of art directors and production designers. 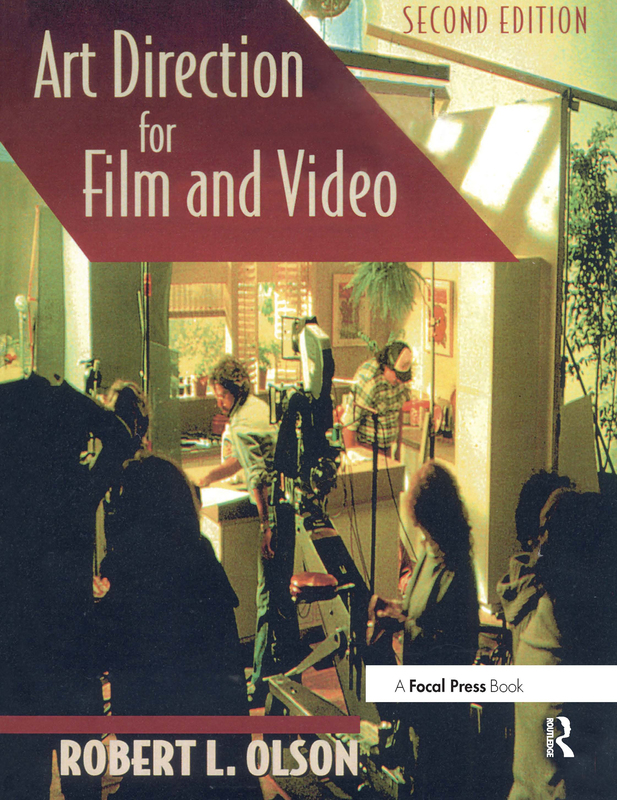 It teaches readers how to analyze a script, develop concepts that meet the needs of a script, develop sketches and construction drawings, work with directors and producers, and operate within budget limitations. The book has been updated and expanded to include interviews with professionals at all levels in the art department. A chapter on digital effects as they relate to the work of the art director has been added to this new edition. Students, novices in the profession, and persons from other art/design fields who are interested in expanding into film and video will find this is a valuable resource. What is the Production Designer? ; What Does the Production Designer Need to Know?, The Production Environment, Scenic Building Blocks, Special Effects, Techniques for Effective Lighting, Outline of a Job, Meet the Producer and Director, Here's the Video Script, Using your Research, Making Some Sketches, Equipment for Construction Drawings, The Construction Drawing, Finishing the Construction Drawing, Model Making, Supervising Construction and Setup; Staging a Talk Show, Staging a News Broadcast, Designing a Commercial, Where and How to Look for Work.